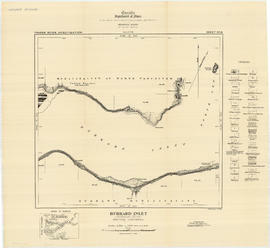 File consists of 18 maps and 3 sheets of associated triangulation and other survey control data, published by the Geological Survey of Canada. 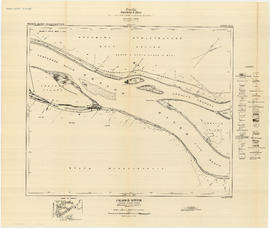 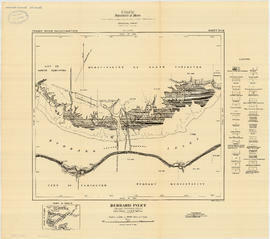 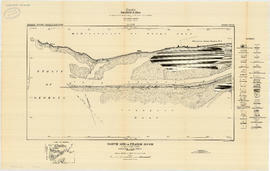 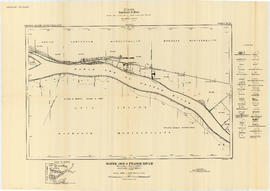 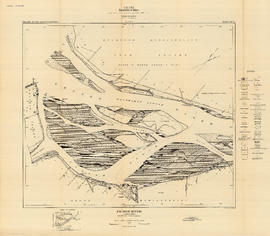 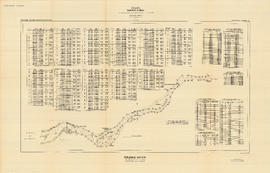 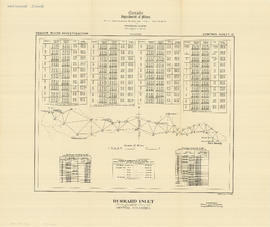 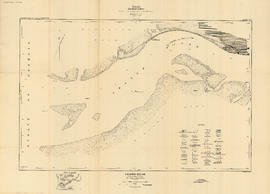 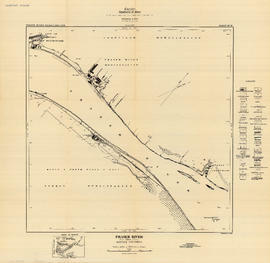 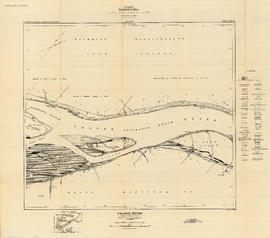 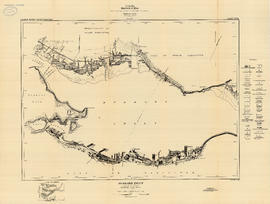 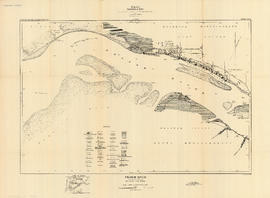 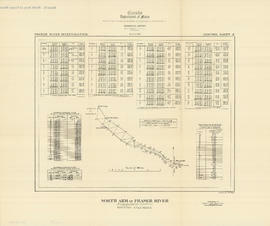 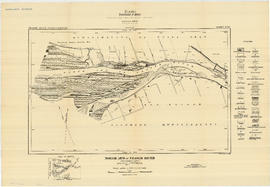 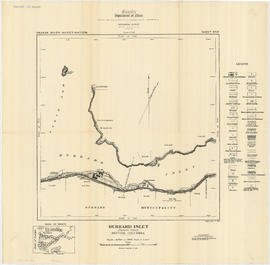 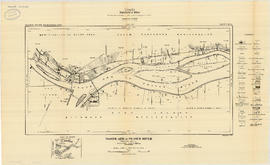 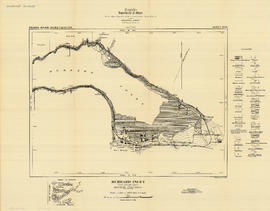 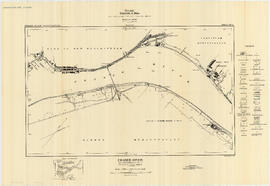 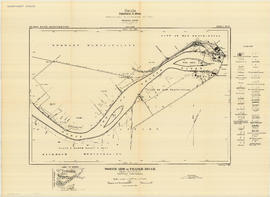 The maps depict a geological survey of the banks, islands, marshes, etc. 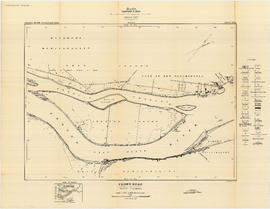 of the Fraser River, North Arm of the Fraser River and Burrard Inlet.